It's that time of year again! 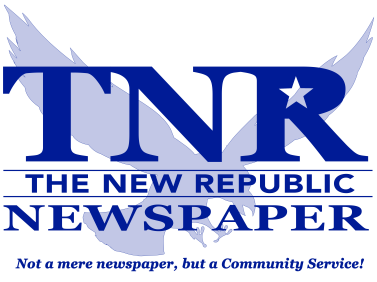 Time to renew your subscription to The New Republic! Remember to renew, it will help keep you updated on the upcoming events in Southern Somerset County and Northern Garrett County! To renew your subscription please call our office at 814-634-8321 and we will be glad to help. Thank you! Please note: Subscription will start once payment has been received. Thank you.